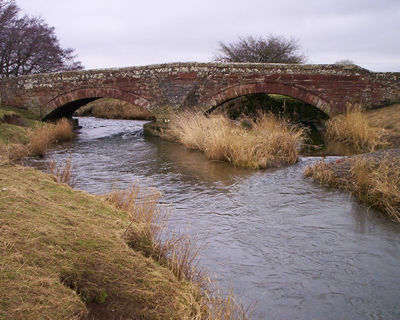 Formed in 1958, Aspatria Angling Club provides inexpensive and challenging fishing for wild brown trout, sea trout and salmon on Cumbria's River Ellen. Rising on the slopes of Mungrisedale ('back o'Skiddaw'), the Ellen is one of northwest Cumbria's principal rivers along with the Waver and Wampool; a typical spate stream descending through a rural landscape to join the Irish Sea at Maryport. 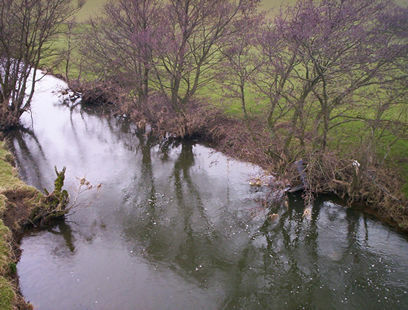 Fishing on the river is controlled by angling clubs and associations in Aspatria, Dearham and Maryport. Aspatria A. C. provides fishing for residents of the town and surrounding area, although visitors from elsewhere are welcome to apply for one of our variety of ticket options. This site is intended to give details of club waters, and to serve members and visitors alike. We are particularly keen to receive reports of recent catches, pictures / stories of memorable fish taken from our water in the past, and comments on the state of the river along with suggestions for improvement. 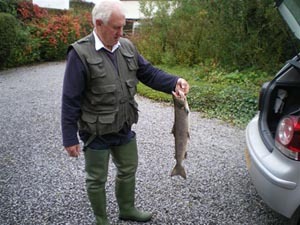 striving to improving the fishing provided by Aspatria Angling Club and the quality and contents of this web site. Please Note: Parking in the yard at Arlkeby Mill is no longer allowed for AAC Members or Visitors.